Summary: Our 3rd annual Summer Movie Preview episode is here. We have a round table discussion on 12 upcoming summer movies and get some listener feedback. 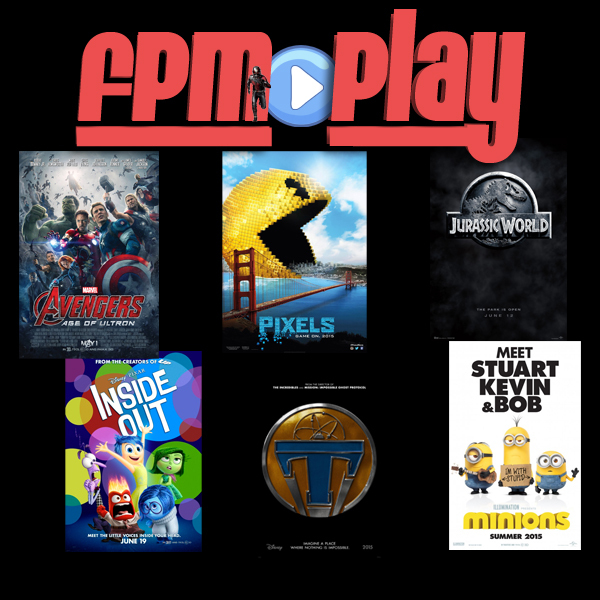 We also introduce a new segment with FPM Play Global Correspondent: Jared! ♦ [16:30] Happy Birthday Tyler! !